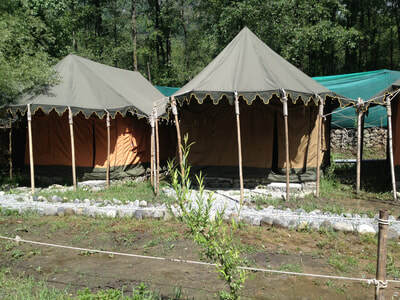 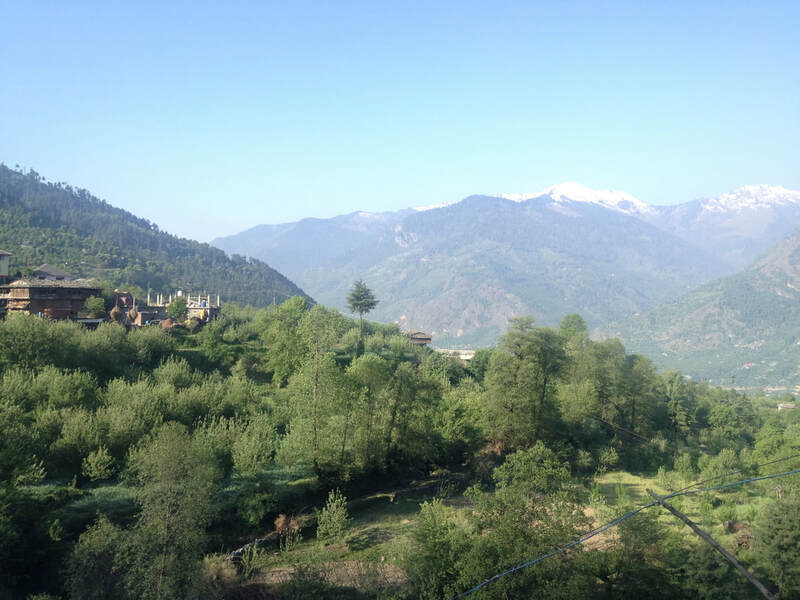 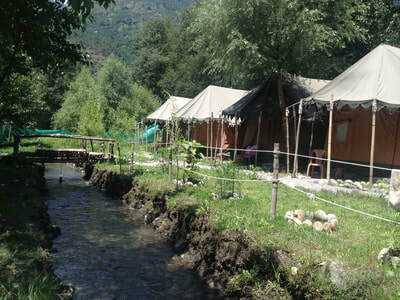 Manali is definitely one of the oldest and most popular hill stations in Himachal. It offers stunning meadows, snow clad peaks and verdant valleys. 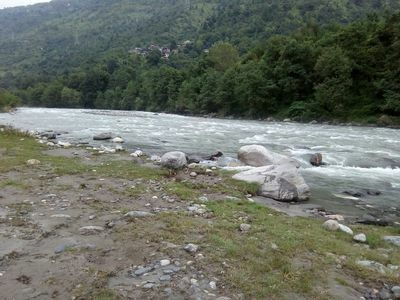 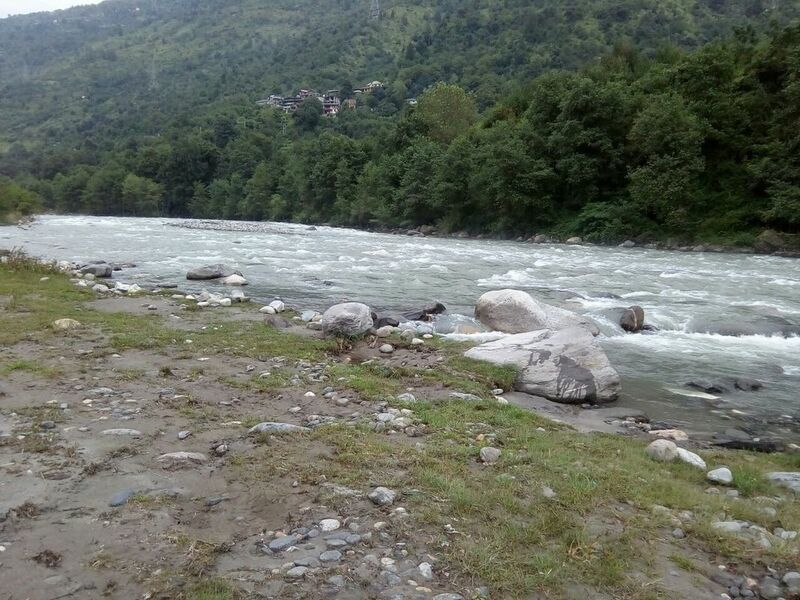 The hill station sits on the banks of Beas River and has always been a favorite among st tourists. 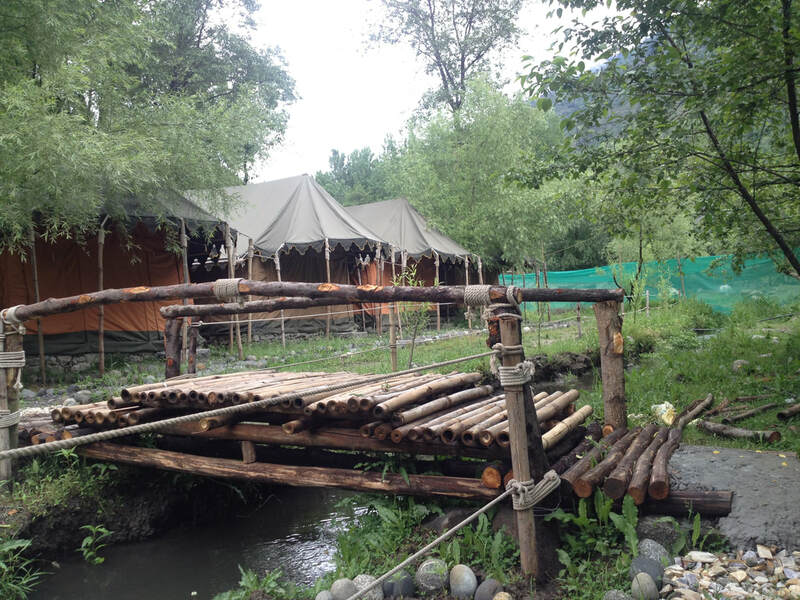 It offers plethora of options for adventure enthusiasts like trekking, climbing, mountain biking, bike tours to spiti and ladakh, paragliding, skiing and rafting. 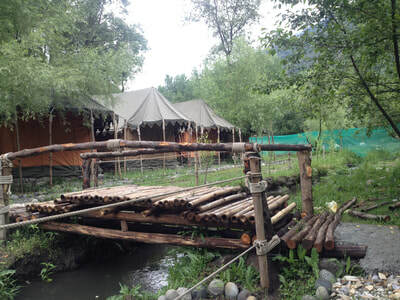 It has a calm, laidback and happy vibe which attracts all kinds of tourists and is also a commong stop over for tourists proceeding towards Ladakh. However due to never ending influx of tourists, the place is now littered with resorts, hotels and guest houses. 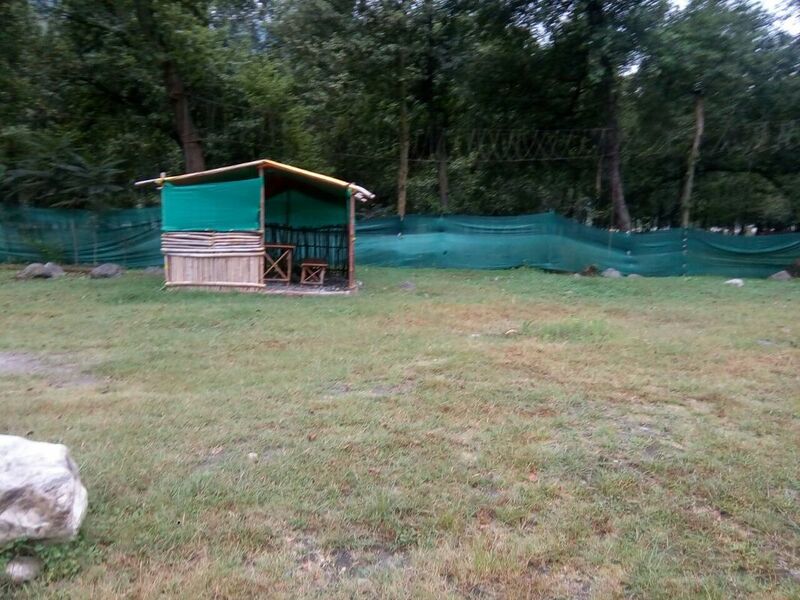 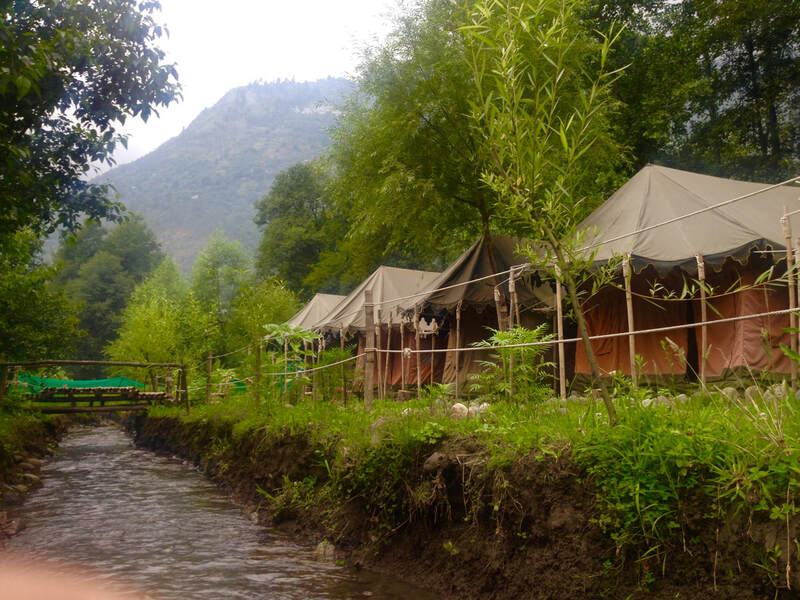 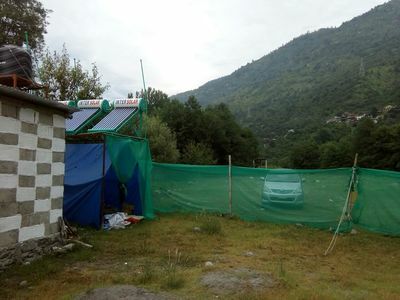 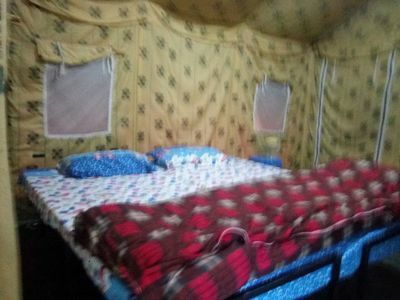 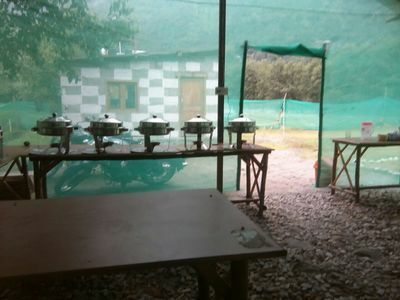 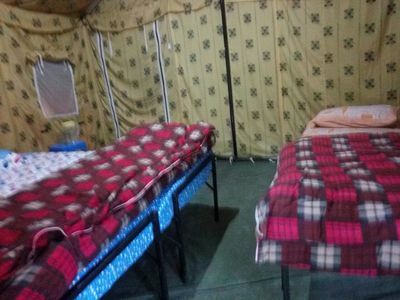 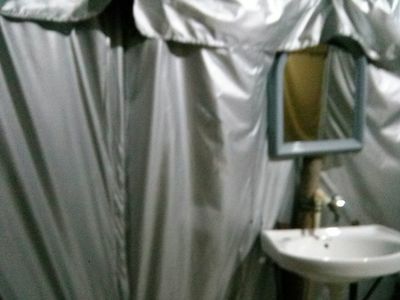 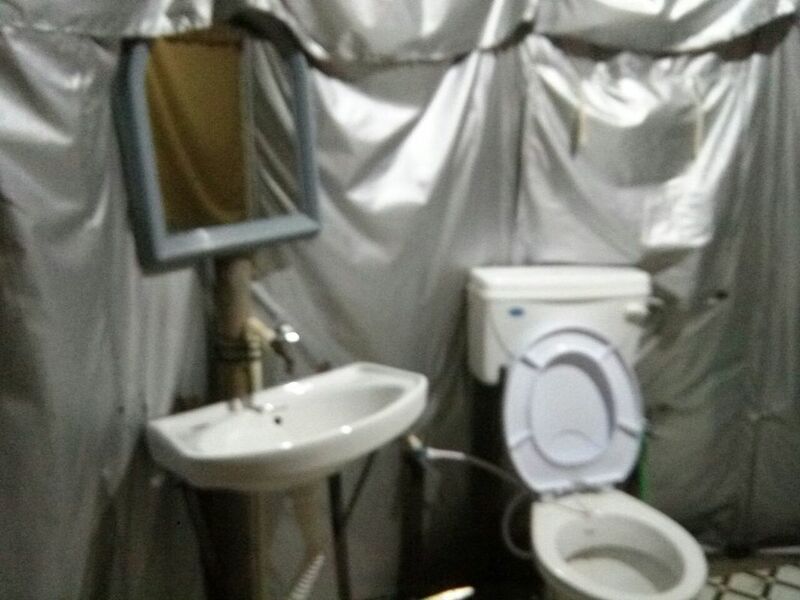 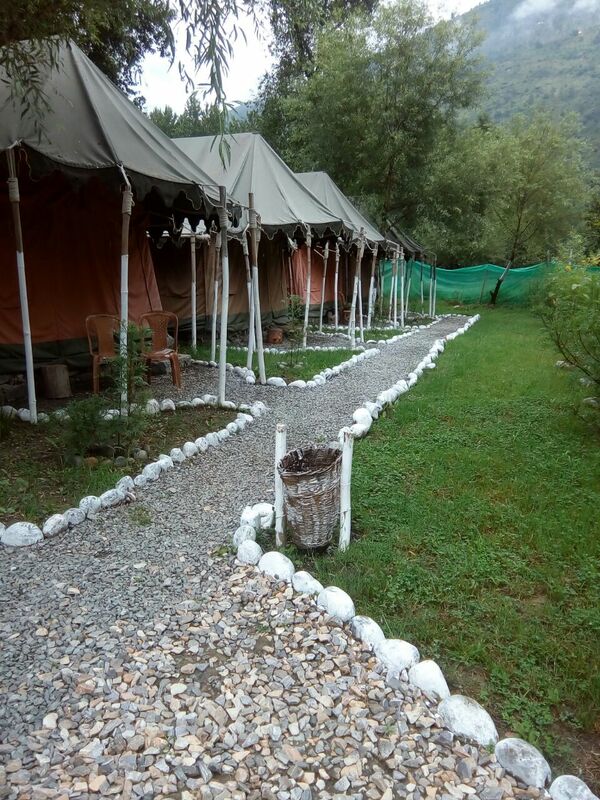 Camping is still a healthy respite where you can enjoy a comfortable stay away from crowd and be personal with nature and your loved ones in the company of green meadows, flowing river, snowy peaks and vast open lands. 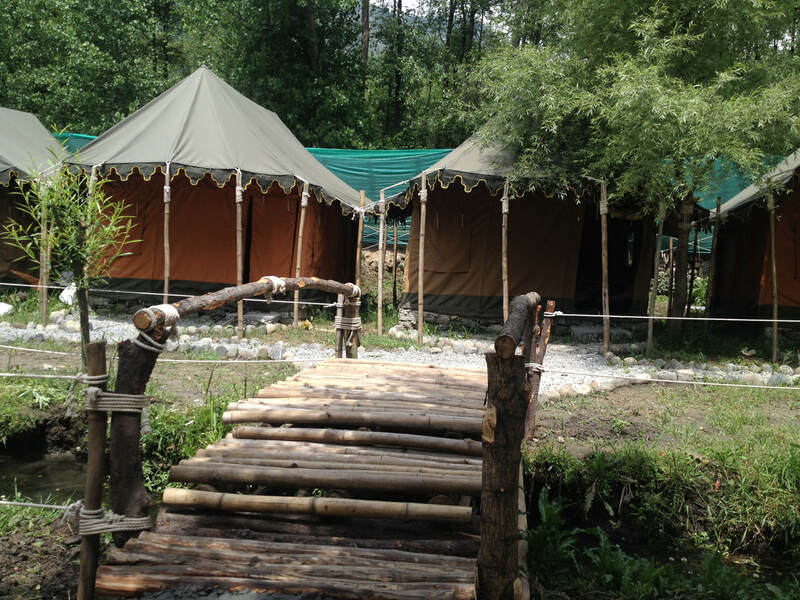 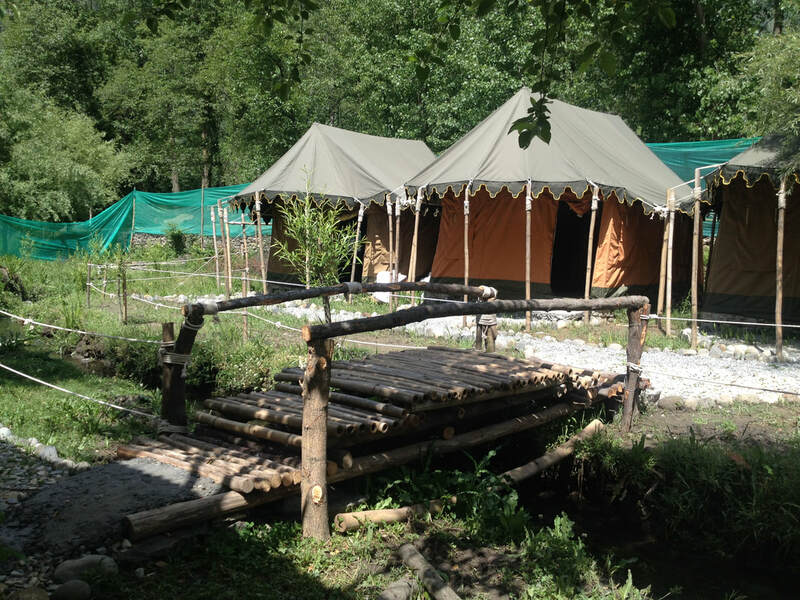 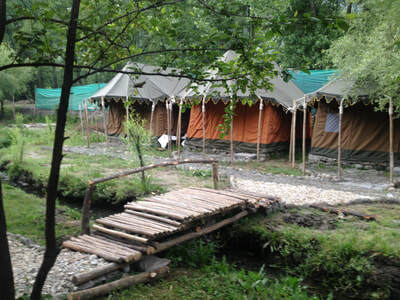 Beside luxury camping in Manali, we also offer enticing programs for students and adventure enthusiasts for camping with learning. 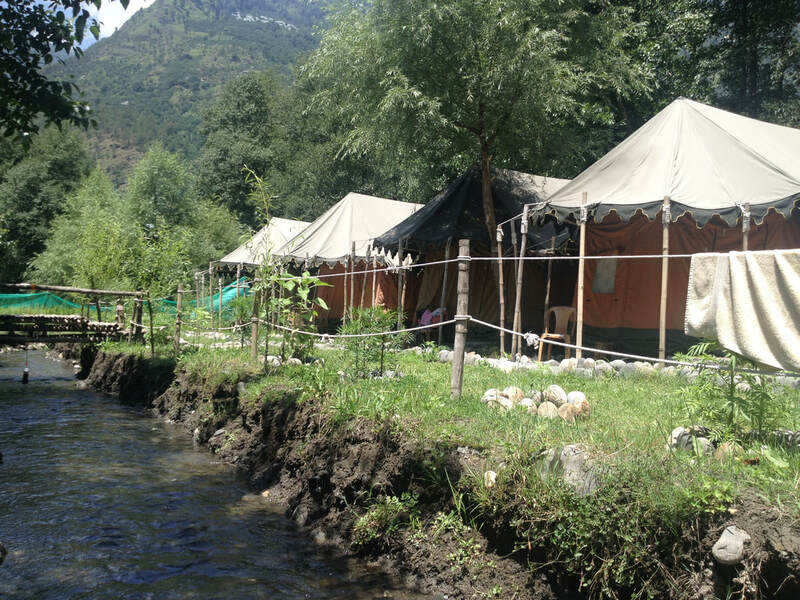 We also offer the following adventure programmes like Rafting, Flying Fox, Rappeling, Valley Crossing apart from paragliding, rafting, snow scooter rides, Bike Rides and Tours, Rock Climbing and Trekking/Hiking around Manali.